There is something about food in miniature and I can’t get enough of. Maybe that is why I love appetizers. 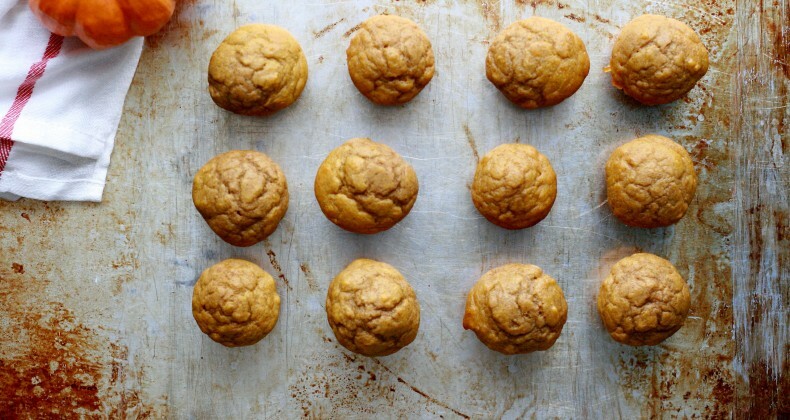 Consider these mini pumpkin muffins an amuse bouche at breakfast. A little nibble to be enjoyed while your coffee is brewing or your tea kettle is warming. Maple syrup is used as a sweetener and buttermilk is added to give the muffins a soft (but not crumbly) texture. This is fall folks. The recipe calls for only a half cup of pumpkin puree so you will have some leftover if you use puree from a can. You can use some of the leftover pumpkin in pasta or cookies or both! The mini muffins are also a great after school treat or a nice surprise in the lunch box. This batch makes 24 perfectly cute mini muffins. So make sure you have a mini muffin pan that you can bake them in. Like I said earlier they are sweetened with a touch of maple syrup making them not overly sweet. I like that. If you are into super sweet muffins I recommend making a glaze out of powdered sugar, maple extract, and a splash of water. Dip the tops of the cooled muffins into the glaze and allow to set before eating. Oh yum, such a great recipe! 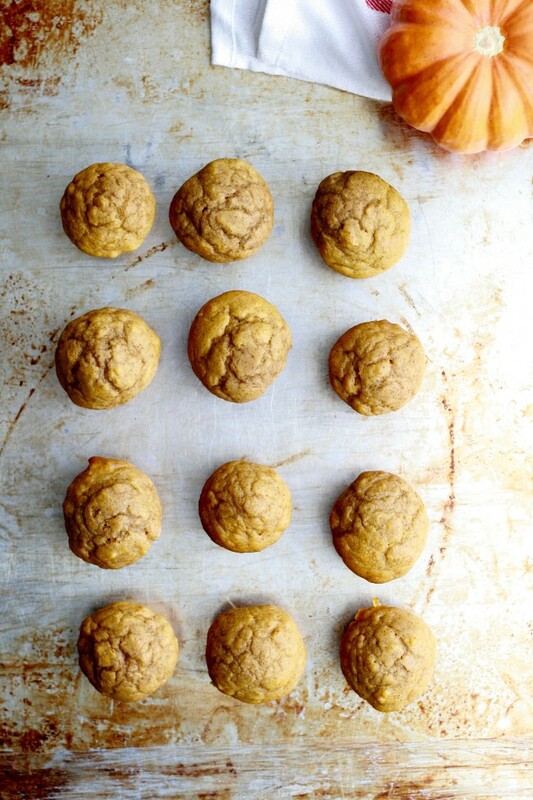 I love muffins and pumpkins … these look wonderful. Thank you for sharing this recipe! All about these cute little things! Thanks for sharing. Thanks for stopping by Cymone. Mini food is awesome. Great for parties or just eating more yourself. I just tried mini cheeseburger muffins. Gonna add these too the list! Mini cheeseburger muffins?! I need to get on that! How cute are these mini muffins. They must taste delicious too! I love podcasts especially when I’m baking all day long. Will have to check out your favorite. These muffins look amazing! !